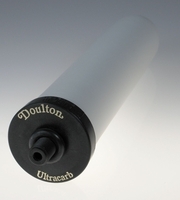 Doulton Ultracarbs Remove cysts, bacteria, chlorine and other impurities. 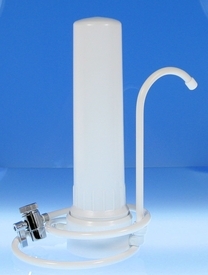 Reduces by more than 99.99% E-coli, Cryptosporidium, Cholera, Salmonella, Giardia and more. Also greatly reduces Organics (Herbicides, Pesticides, Free Chlorine, and lead.